Happy fall y'all! Today I'm over at Uncommon Designs sharing a super duper fun printable that will help you, and your family, spread some Halloween cheer. 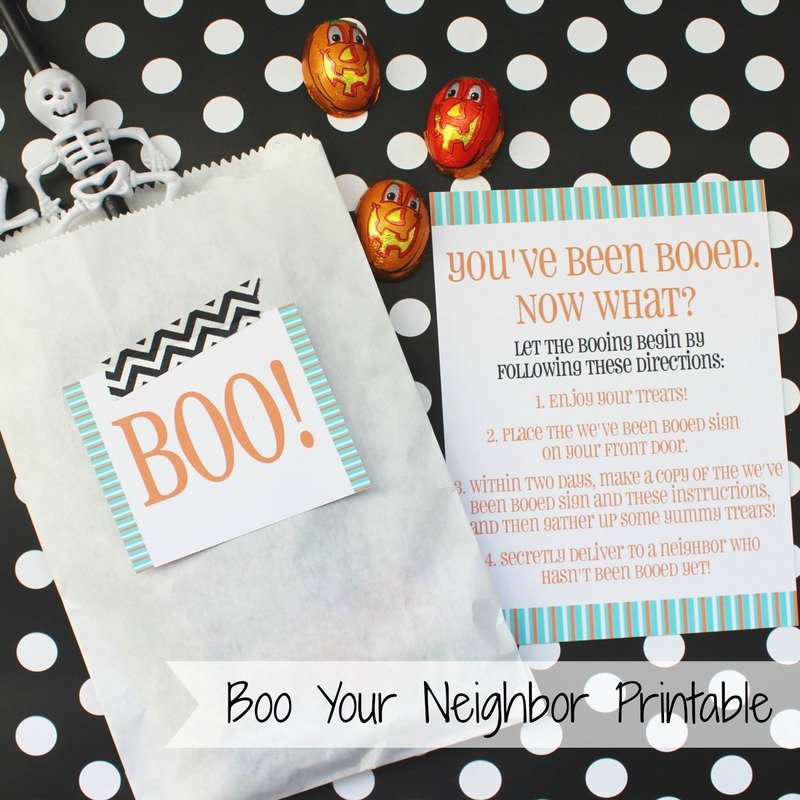 Have you heard of the "Boo Your Neighbor" game? It's the annual tradition of door-bell ditching and leaving treats for your neighbors. I'm sooooo starting this tradition in our neighborhood this year. I don't care that Baby B can't run. I'm just going to strap him up in the Baby K'tan (or kangaroo pouch as the hubz calls it) and go disturb some neighbors! If you're looking to get your "boo" on head on over here to get the full deets on how to play and the free printables from yours truly.